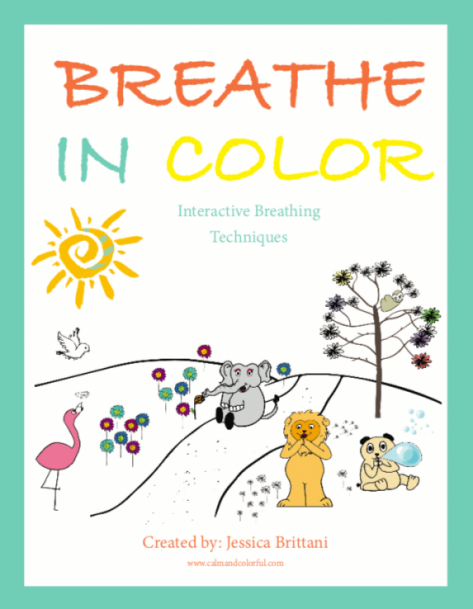 Interactive coloring book that teaches children breathing exercises that can result in better sleep, better focus, and better coping skills. 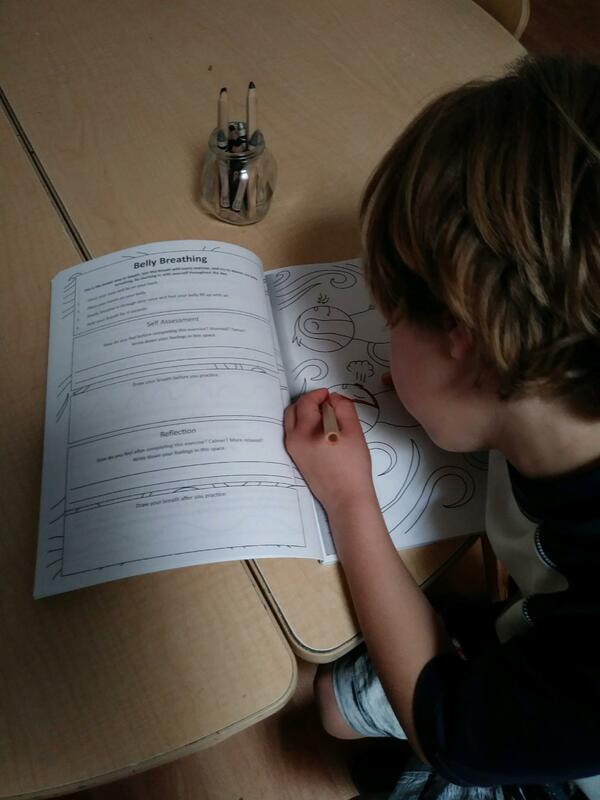 Help your child respond more calmly to stressful events in day to day life. Follow us for mindfulness tips!